Plumbing services are utilised regularly in industries, companies, households, and facilities everywhere. Although they are widely used in day-to-day routines, they do not always receive proper routine maintenance, which can often result in the need for repairs, installations, or inspections. 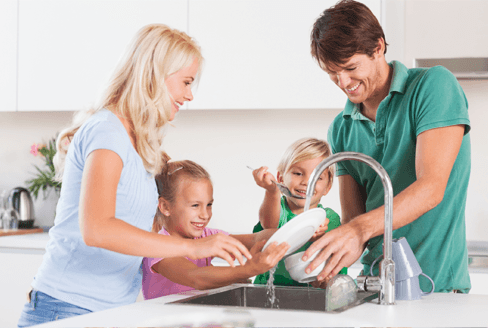 As one of the most reliable plumbing companies in Melbourne, we extend our high quality plumbing services to various suburbs throughout the city. Our client base extends across north, south, east, and west suburbs as well as those near the CBD. We focus on establishing ourselves as a trusted entity for both residents and commercial clients, catering to their plumbing systems accordingly. Prompt and reliable Melbourne 24 hour plumbing service in the below Service areas of Melbourne. No matter where you reside, our plumbers are able to tend to your needs quickly and efficiently. Plumbing emergencies are rarely predicted, and for this reason, they often occur at highly inconvenient times. When you find yourself needing an immediate repair, there is no need to panic—you can call Endeavour Plumbing 24/7, as our team is available around the clock! In just a short moment, we can arrive at your Melbourne property, anywhere, anytime! If you are in need of plumbing services, get in touch with us! One of our team members will be glad to assist you with all of your enquiries!